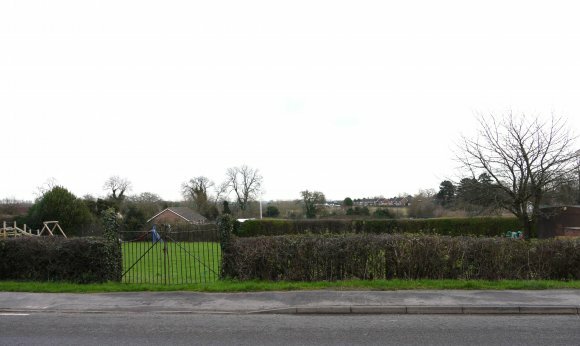 Reference was found on a website to this playing field being a Memorial Recreation Ground but there is no real evidence of this in the Rothley Parish Council Minutes. There is reference to the land being purchased by Harry Hames on behalf of Rothley but this was done to enable the parish council to repay him when funds were available. No report has been found of the opening of the Recreation Ground and no mention made when the sports pavilion was officially opened.